BLAK RUST HOME. Traditional Shibori meets contemporary art. 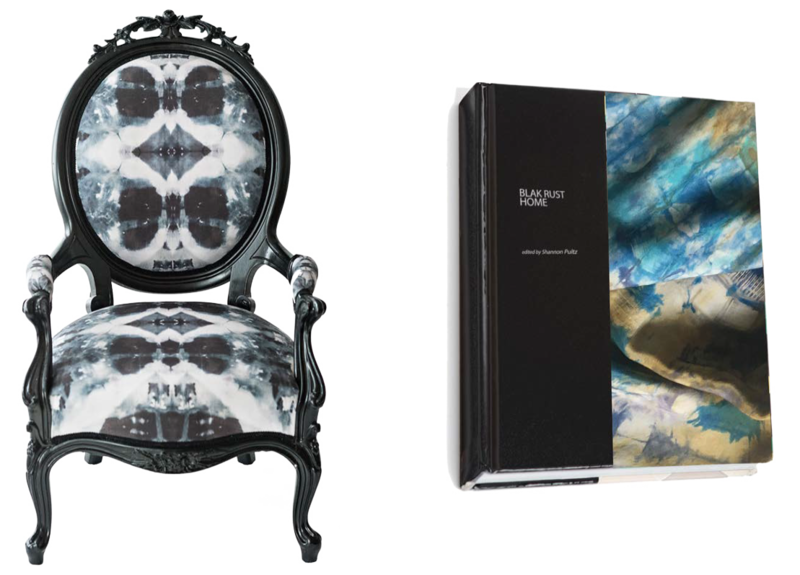 Hand-dyed, custom colorways reproduced on print-to-order textiles, fabrics, and wall coverings for the home decor industry. For consultations, contact BLAK RUST HOME at 412.818.8783 or info@blakrust.com.